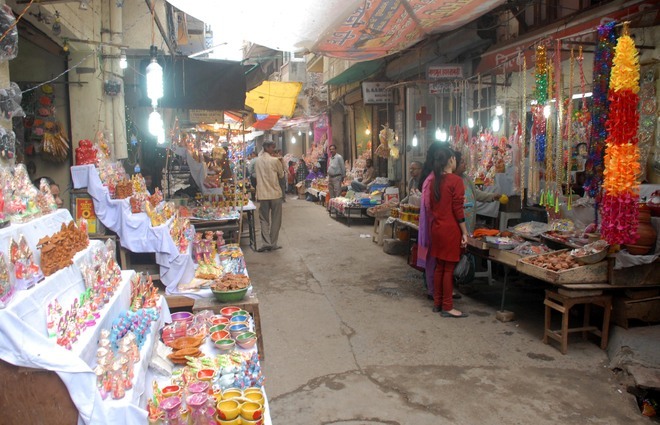 Market Famous For gold and silver ornaments, and the traditional Indian jewelry known as ‘Jadau. Extra The main attraction here is the woolen items of shawls, blankets and sweaters etc. It is a one stop place for shoppers and exhibits a wide range of products such as electronics items, ornaments, best quality books, handicrafts and readymade garments. Market Famous For Textiles and clothing . 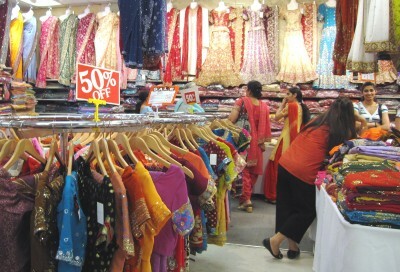 People Love For Place People come here to buy Punjabi dress suits and to have a wholesome family shopping experience. Rush Hours Post lunch sessions are insanely crowded. Extra some shops close on Sunday. Market Famous For Famous for its beaded dresses, tailored suits to jewelry , traditional Punjab jutti shoes. Average Time To Spend About 2-3 hours. Extra There are plenty of shops and restaurants here to shop and have a gala time. 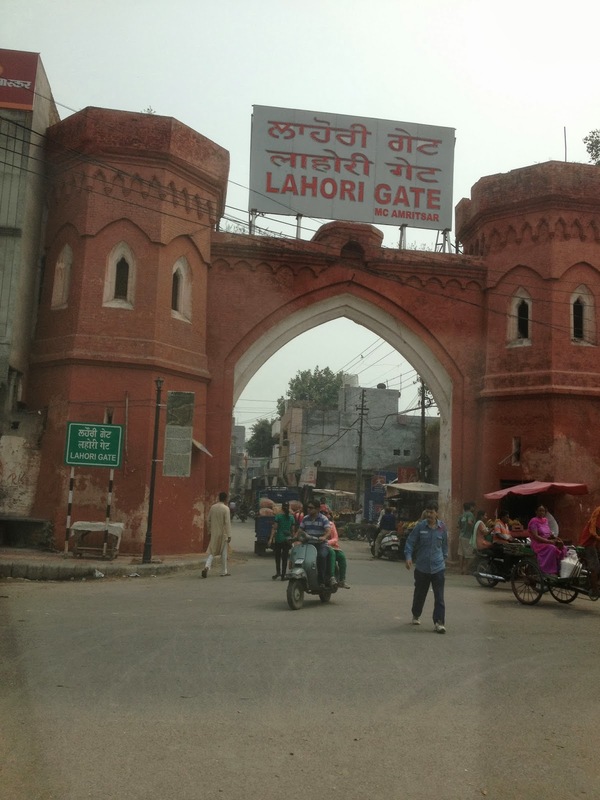 It is a popular commercial hub in Amritsar. People Love For Place This place is knwon for its bulk buying and streets filled with hotels shops and food. Popular Thingsto Buy The Amritsar store is a famous shop here. 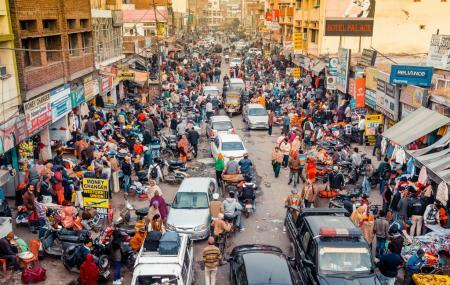 Extra It is a heavily congested and crowded area which is loosing its sheen. 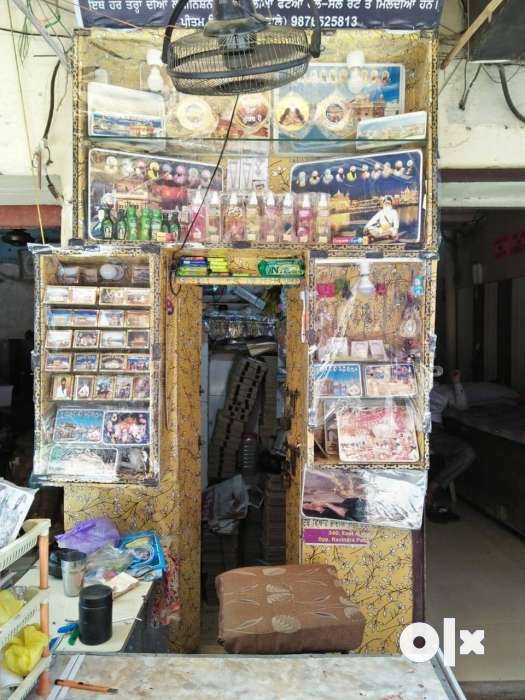 There was a time when a large number of customers would visit Mishri Bazar to buy Mishri for their personal or business requirements in bulk. Market Famous For The market is famous for Food,spices and other traditional Indian food items. People Love For Place One can find authentic Indian spices and food items here. Popular Thingsto Buy Swarn Dass and sons is a shop to visit here. Rush Hours Morning till noon. Extra It is a small shop market located in Jallan wala Baug and have beautiful shoes and sandals here. Do try 2-3 shops before the final purchase. Market Famous For This market has glorious past and small shops. People Love For Place It is good place for shopping shoes and clothes from small shops here. Popular Thingsto Buy All the small shops in the market street are worthing paying a visit to. Extra If you want to experience the true beauty of Amritsar, there is no better way than visiting the old city. The narrow lanes of the market lead you to old havelis and other enchanting structures that speak volumes about the heritage and culture of the city. Market Famous For This market is famous for everything, It is a narrow old fashioned market. Popular Thingsto Buy This place has a famous shop named Old city Bazaar shop. Rush Hours In the evenings and on the weekends. Extra It is a whole-sale textiles and trading market also in close proximity to the Golden temple. Market Famous For wholesale market mainly for joothis and textile . People Love For Place A wide range of textiles and clothing and also accessories. Popular Thingsto Buy All the clothing and shawls shops are famous here.